There is so much to see and do as a family at Disney’s Animal Kingdom, even beyond what you see when you walk through the gates into the exotic oasis that greets you. 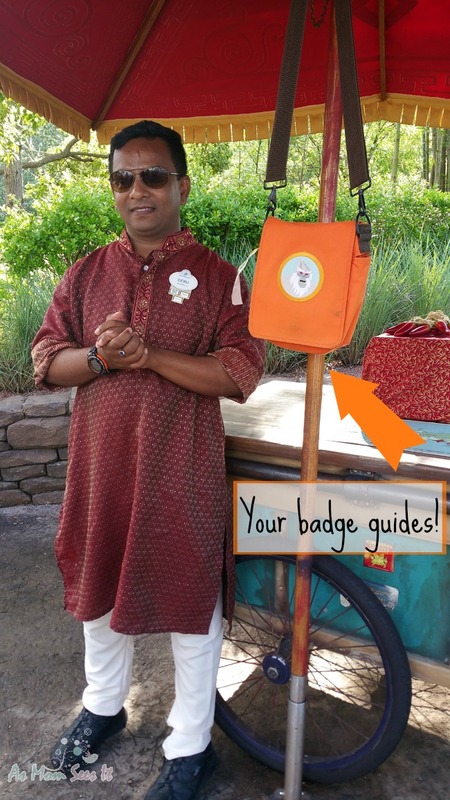 Thanks to my recent Monkey Kingdom Event with a few fellow bloggers, I was able to get a backstage pass to some of the coolest events available to park goers. The wilderness must be explored, they say, so that was job one for this Wilderness Explorer! 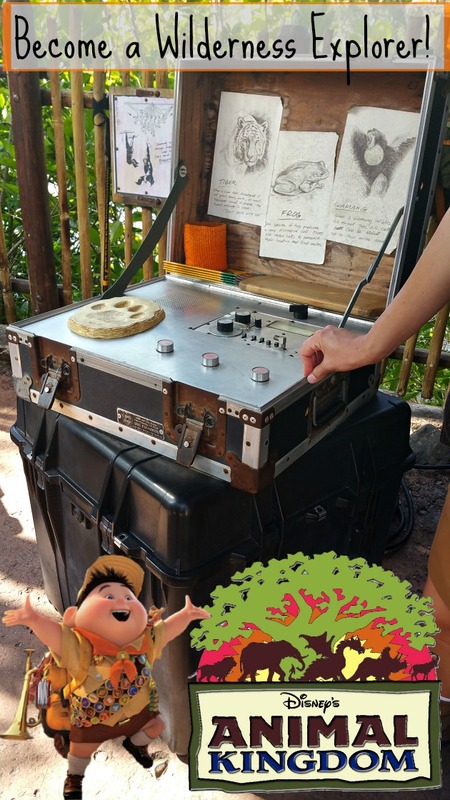 Becoming a Wilderness Explorer at Disney’s Animal Kingdom is great fun for the whole family! 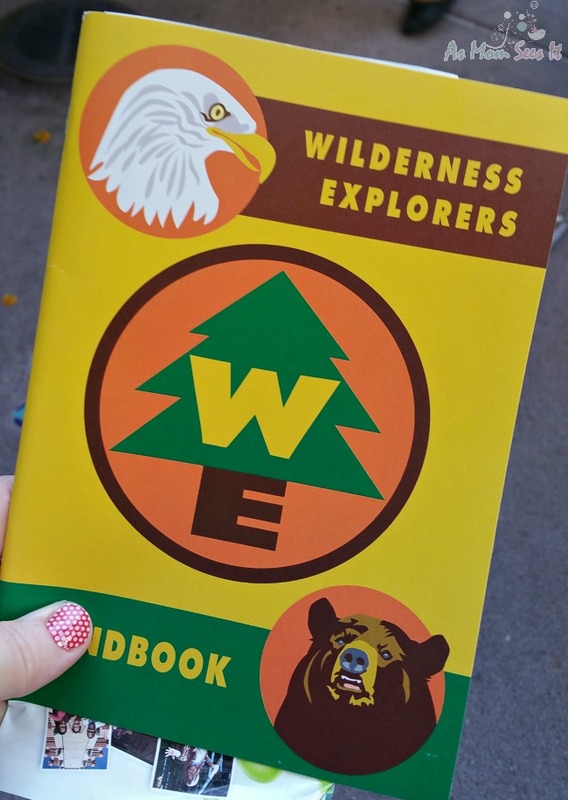 Your first step to becoming a Wilderness Explorer is to get your badge collection book and earn your first badge from your troop leader by learning the Wilderness Explorer Call. I can’t tell you what it is because it’s an exclusive call used only by trained Wilderness Explorers, but once you learn it, you’re part of the exclusive Wilderness Explorers club! The fun continues as you follow the map in your handbook to collect your badges, explore the park, and talk to the badge guides that offer information about various animals, insects, culture and more that you’ll find throughout Africa, Asia, Dinoland and the other exciting parts of Disney’s Animal Kingdom! There’s also a list of animals that families can discover as they roam Animal Kingdom earning their badges, including bats, hippos, crocs, giraffes, the adorable Cotton-Top Tamarin Monkey and other amazing exotic animals. 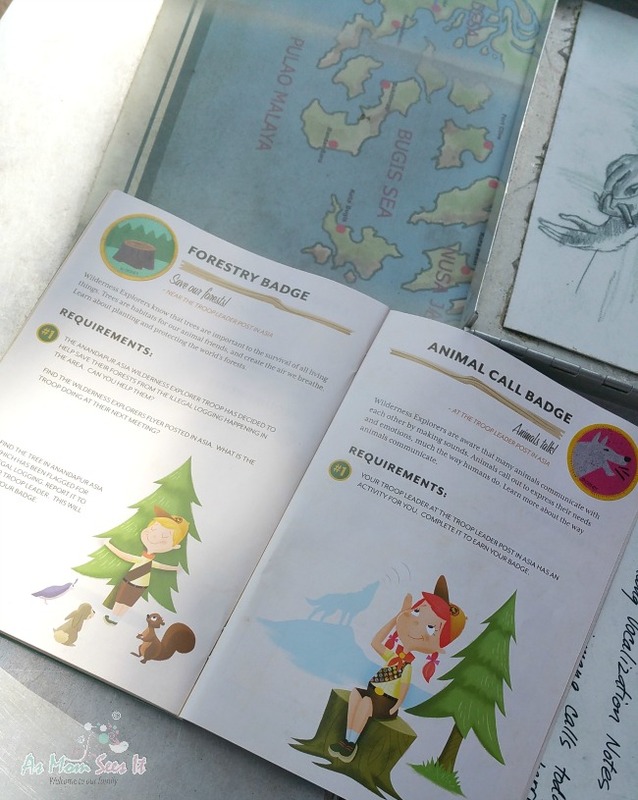 Whether you’ve been to Disney World once or over a dozen times, becoming a Wilderness Explorer and exploring Animal Kingdom with your handbook allows you to get an insiders look at things that you might have otherwise passed by. Besides being completely family friendly – and completely fun and educational – the Wilderness Explorer program at Disney’s Animal Kingdom is free with your Animal Kingdom admission! It’s also technology free, so put your smartphones away and be prepared to have fun! There are 30 different challenges your family can complete and for which you’ll earn a badge. You can complete as many as you’d like in one or return to complete your badge collection. You work at your own pace and participation is optional. And, moms and dads, adults can participate without their kids 🙂 Older kids (13+) and parents might also enjoy the Wild Africa Trek at Disney’s Animal Kingdom. Have you become a Wilderness Explorer yet? Which were your favorite parts? If you’ve not yet participated, is this something that you’ll look forward to sharing with your family? Here’s something else you can enjoy with your family! Monkey Kingdom opened in theaters this week and it’s totally family friendly! For each ticket purchased during opening week, a donation will be made to help endangered species. You can check out our review and a giveaway we’re hosting for just a limited time!